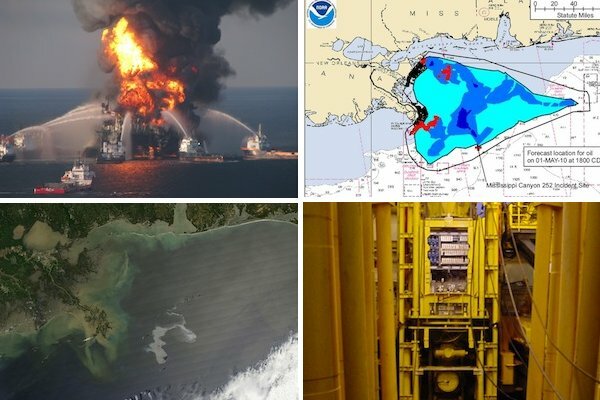 The fire and ultimately the sinking of Transocean’s Deepwater Horizon offshore oil rig in the Gulf of Mexico has all appearances of becoming an ecological and economic disaster of monumental proportions. How did we get so lulled into complacency about the risks of deep sea drilling? Our memories are so short. I wonder if we will be as surprised by the next nuclear accident?